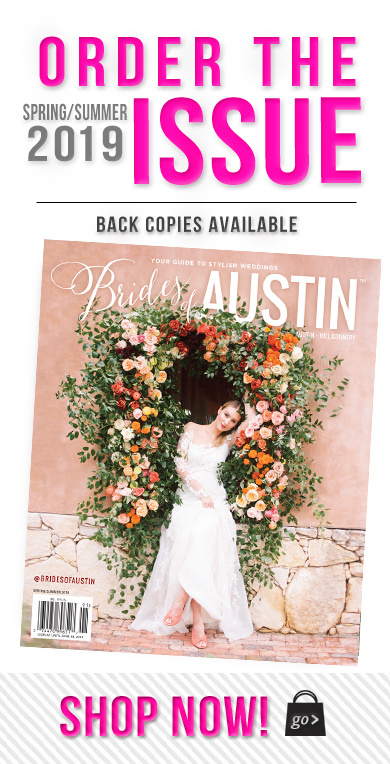 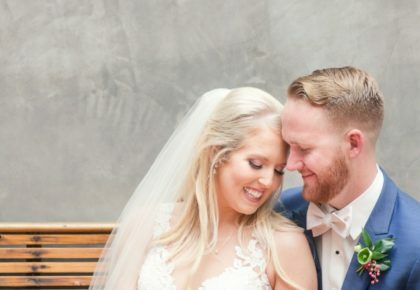 As we wrap up another amazing year, sharing stunning Austin weddings created by talented local vendors, we couldn’t help but reflect on some of our favorite wedding moments showcased in the pages of Brides of Austin! 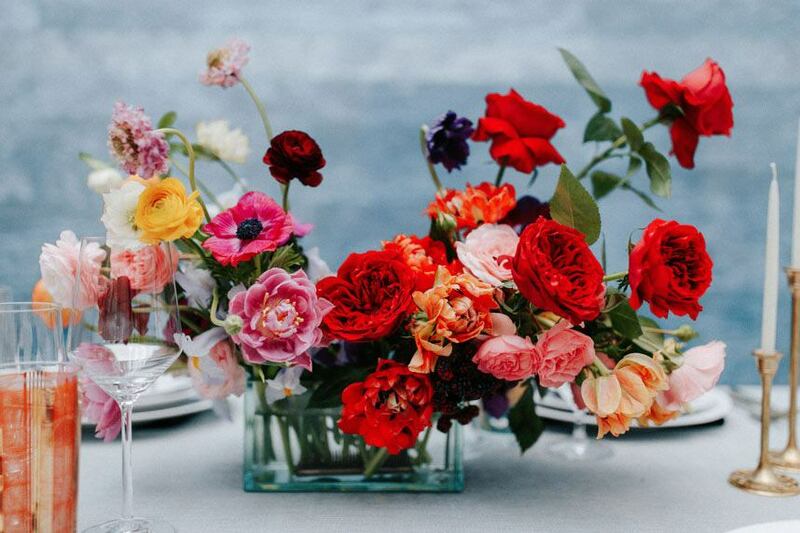 Over the next week, we’ll be looking back at our favorite wedding trends from fashion to awe-worthy florals. 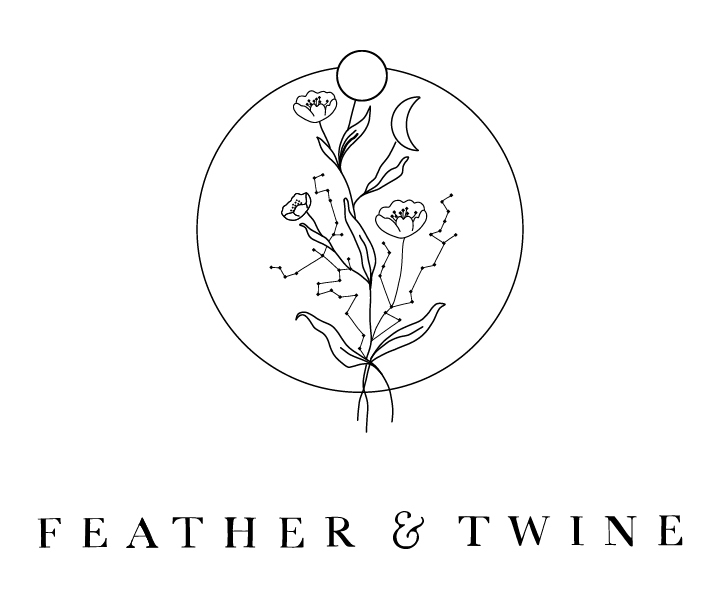 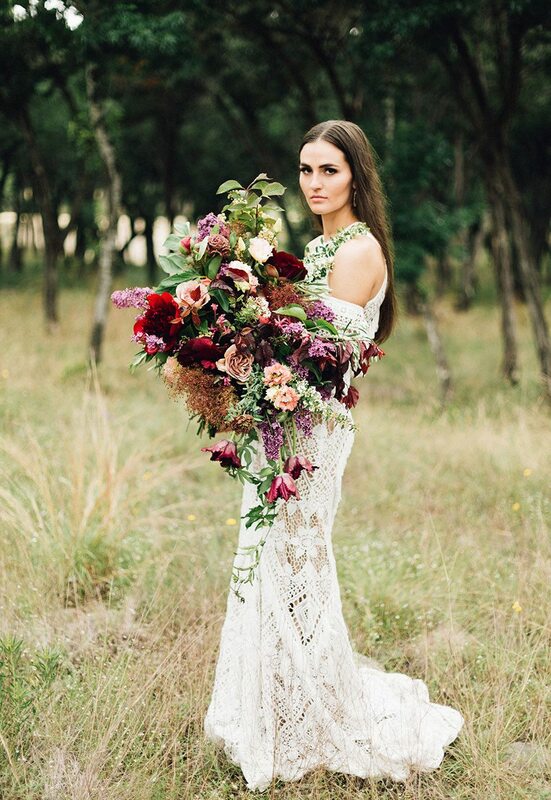 We’ve loved seeing new creation blossom in 2017 through all our amazing Austin florists, so be sure to take a look at these beautiful wedding floral trends and stay tuned each day to see what trends have really caught our attention this year! 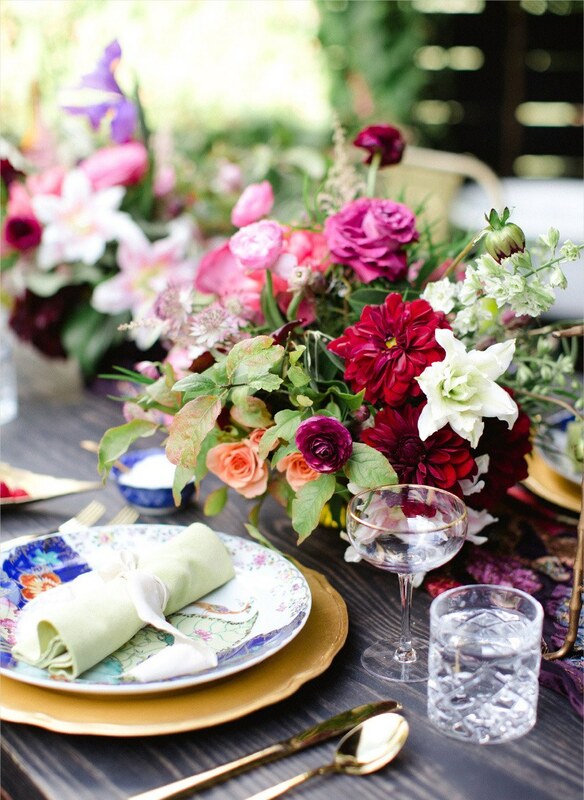 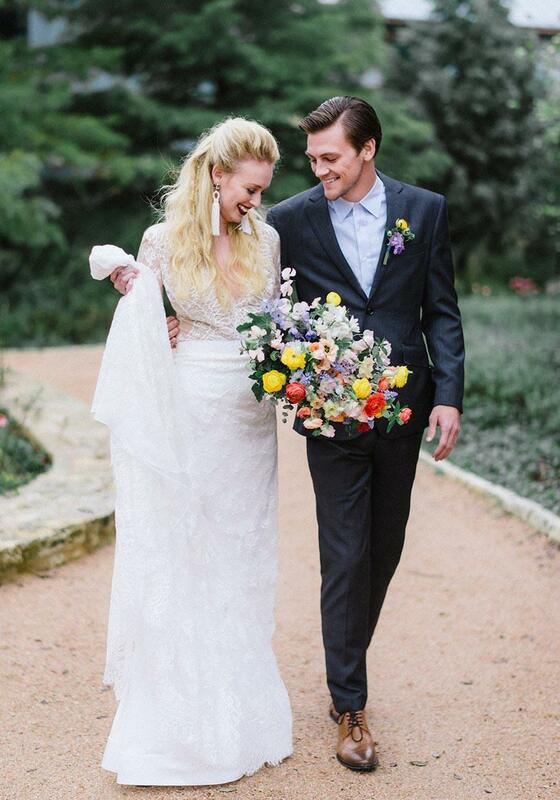 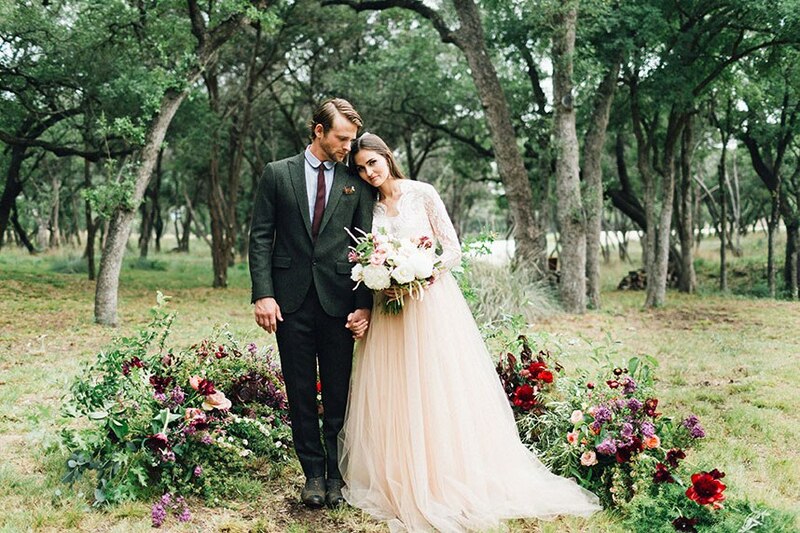 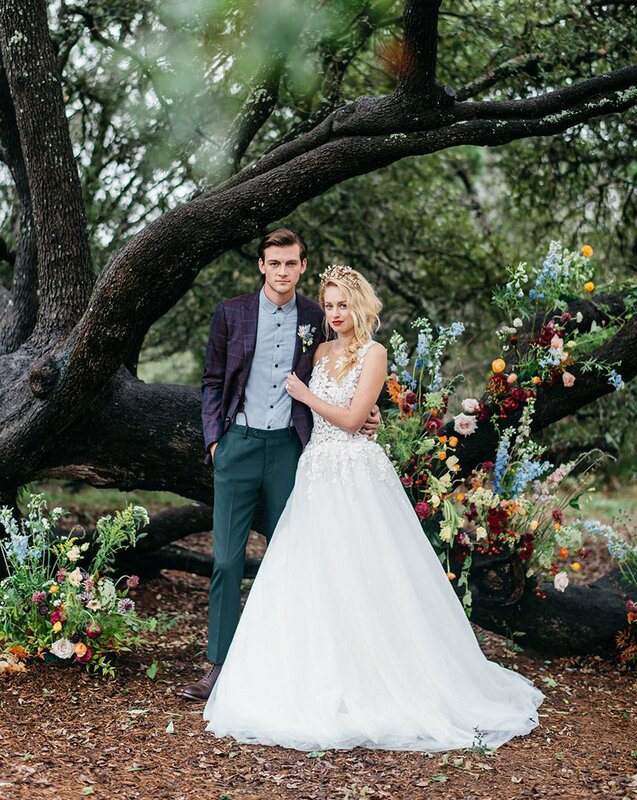 We’ve loved seeing rich gorgeous color in Austin weddings this year! 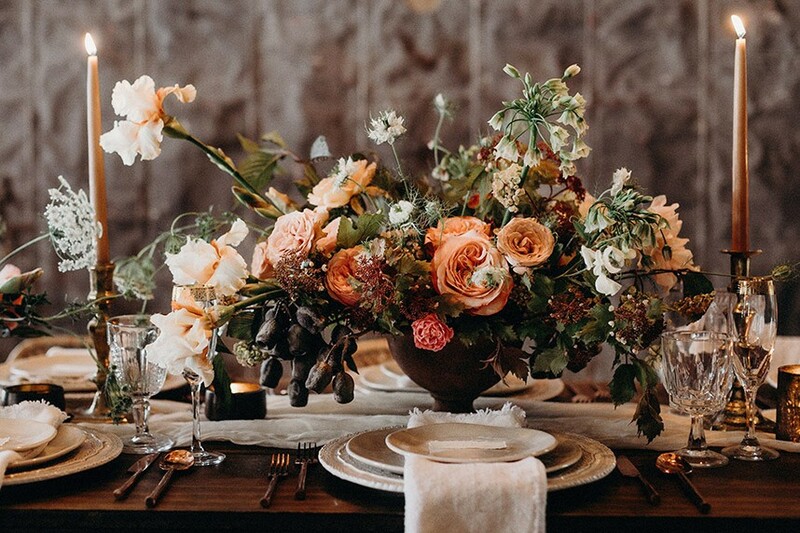 Rick color blooms mixed with greenery was used regularly in ceremony backdrops to stunning beautiful bouquets and centerpieces adorning the table settings. 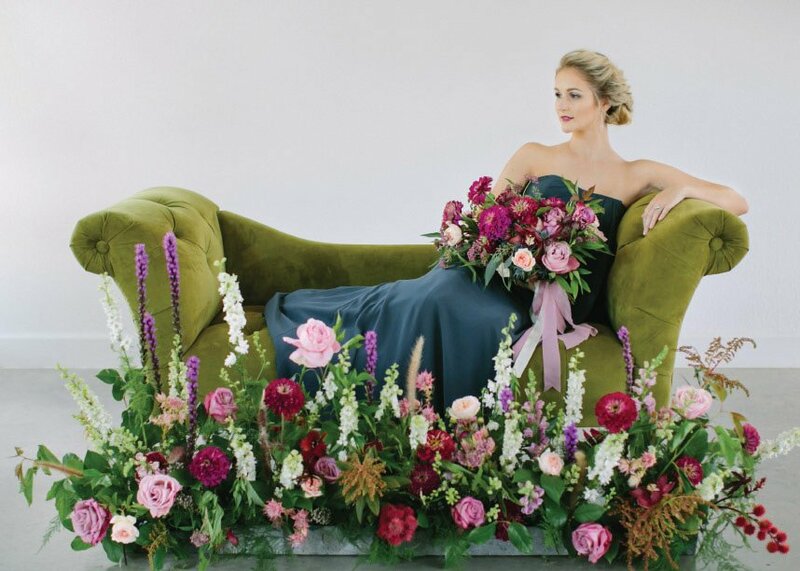 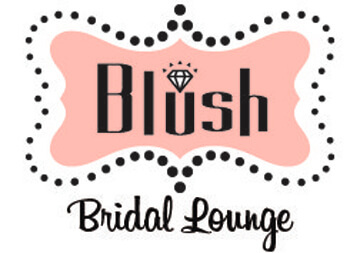 It was a lovely way for brides to highlight their wedding colors and style throughout their big day! 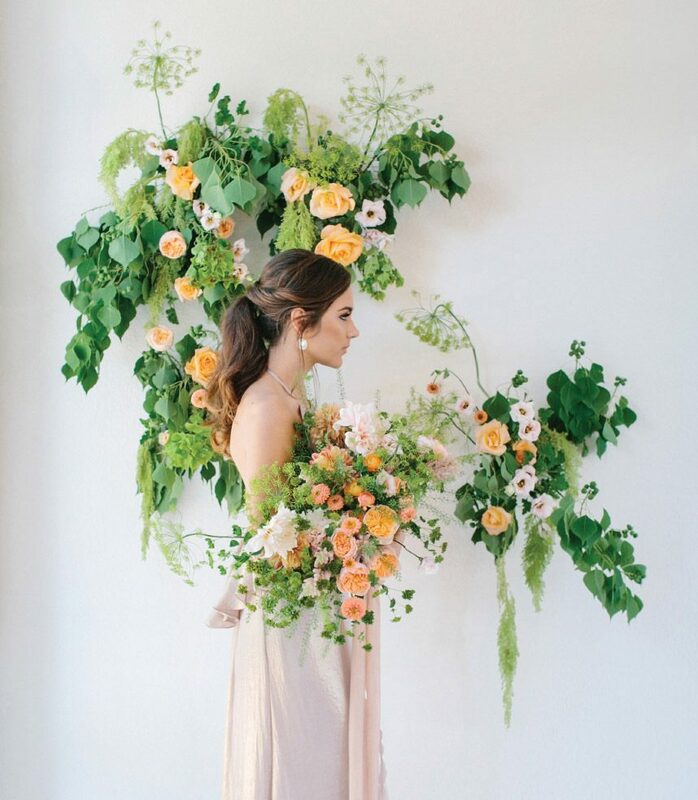 Textured creations full of lush greenery and unique blooms have been spotted all year! 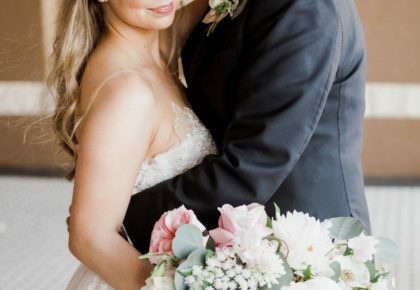 We love seeing amazing arrangements or a bride with her bouquet full of a variety of flowers and unique textures! 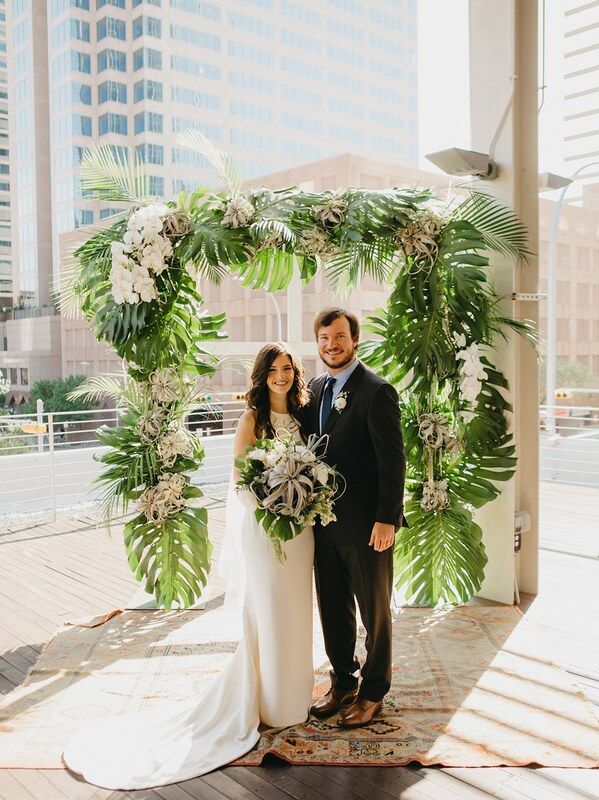 Brides are still loving this botanical look full of lush palm trees with pops of blooms, creating the perfect modern botanical wedding! 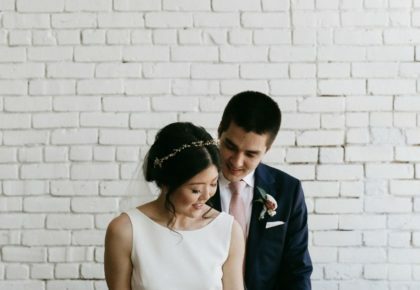 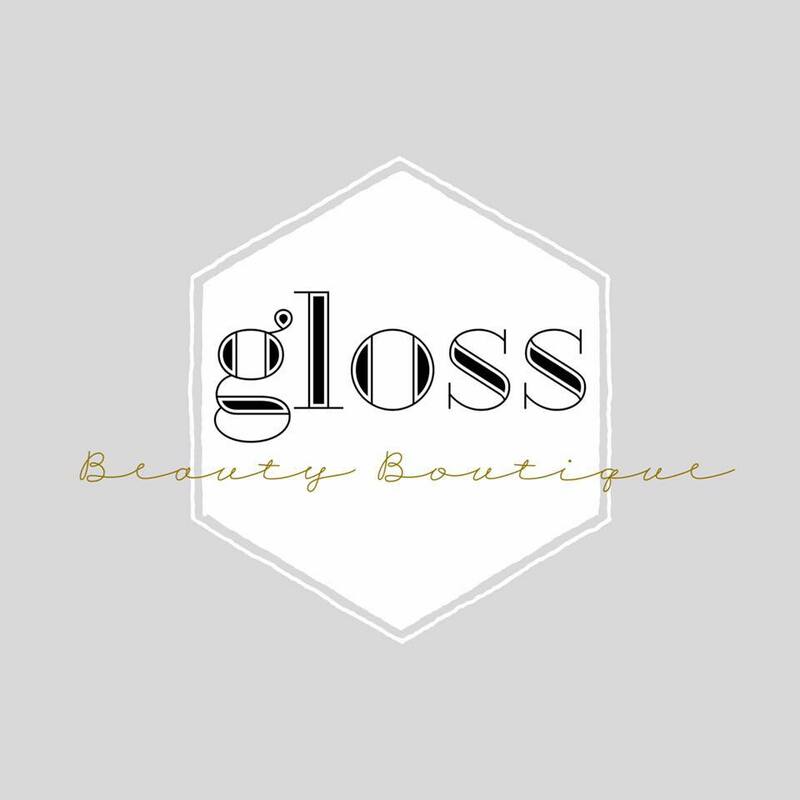 This look can be crafted with so many unique installs while creating the perfect fit for each and every bride! 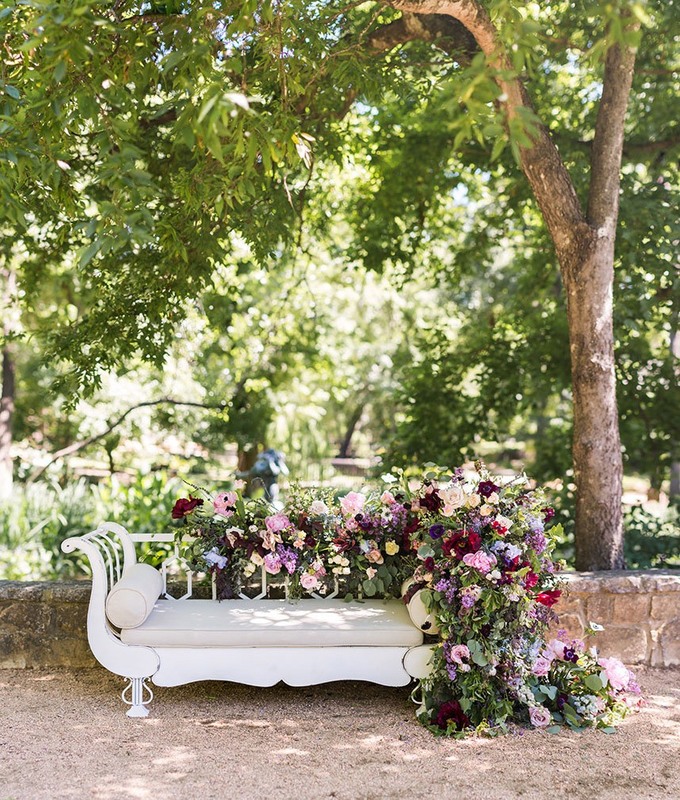 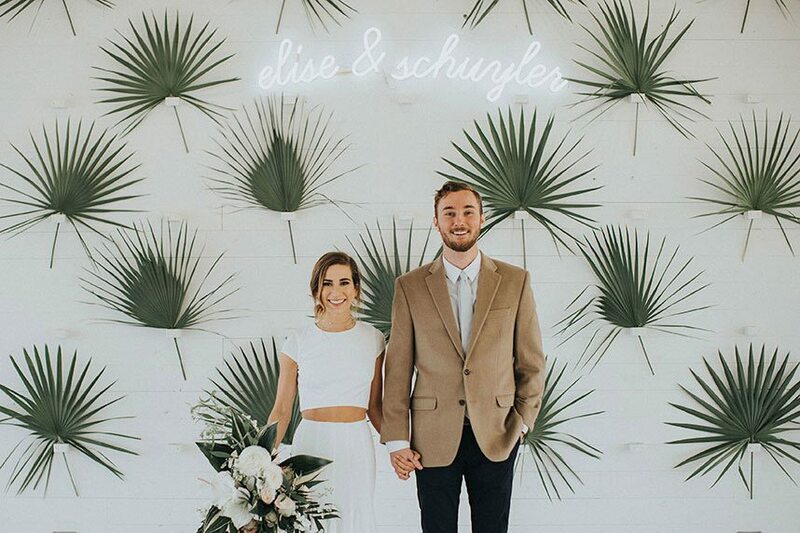 We are crushing over these artful whimsical floral installations that really gave Austin weddings “wow” moments this year! 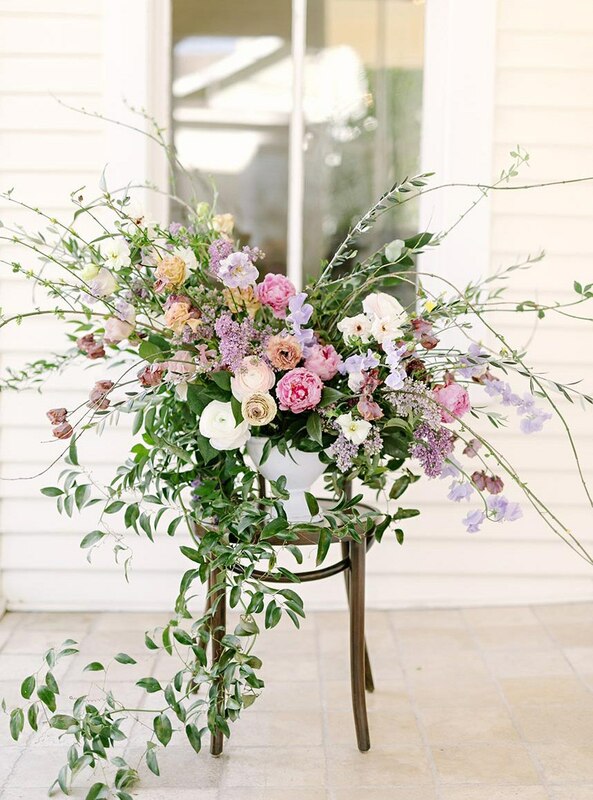 These floral arrangements vary from lush cascading blooms to adorned whimsical trees that make you feel like you’ve just walked into an enchanted garden. 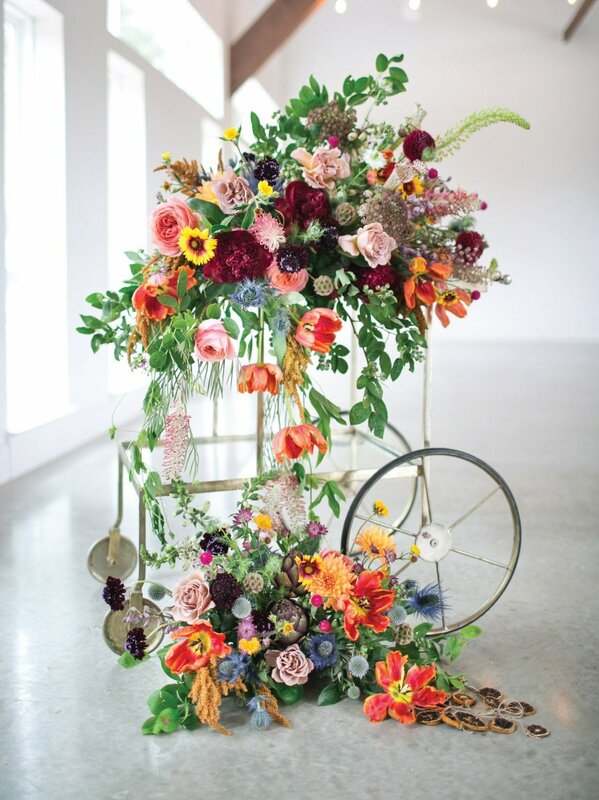 The creativity even carried over into the ceremony with backdrops filled with whimsical fresh blooms! 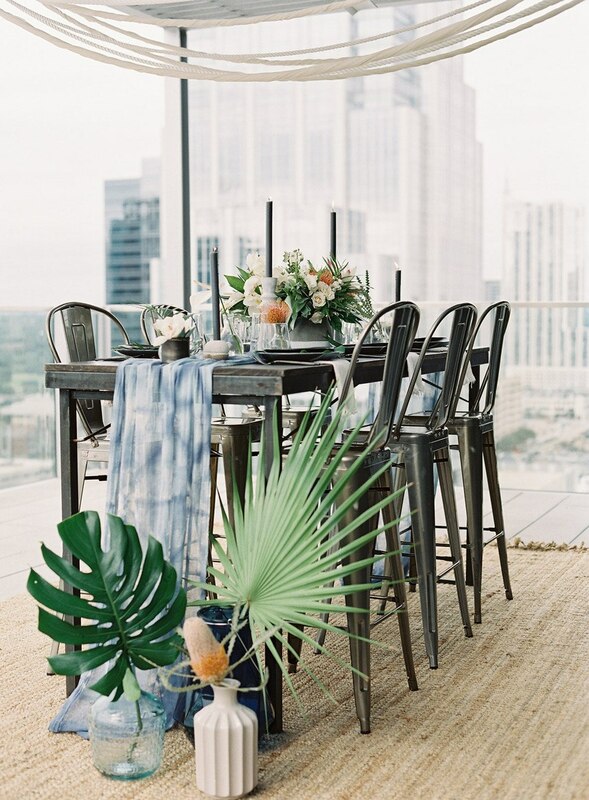 These new installation ideas made for a fantastic trend that we hope is here to stay!